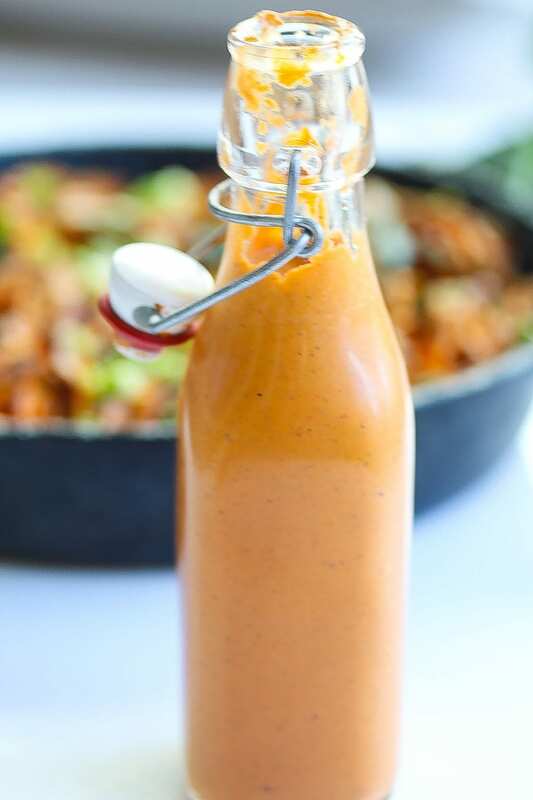 This balanced vegan roasted red pepper sauce is my go to sauce. 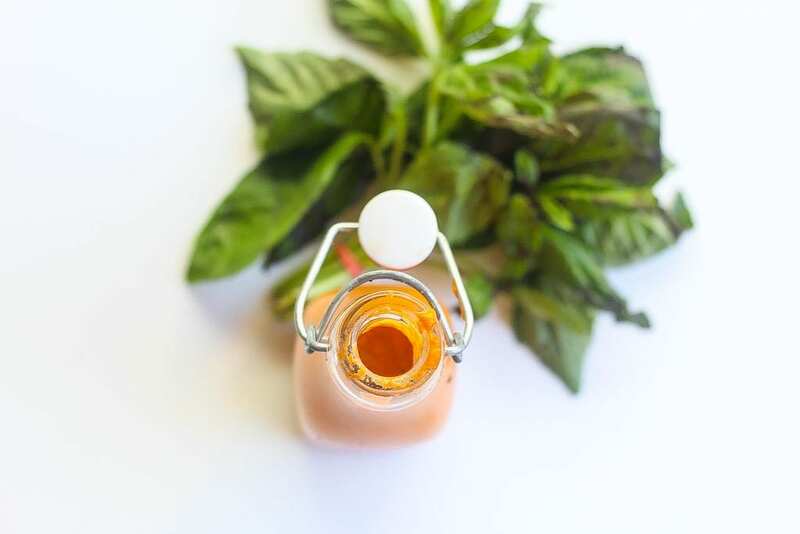 Easy to make, a wonderful blend of different flavors, and ubiquitous in its application across foods. Part of my Sunday meal prep ritual is to make up 2-3 sauces for the week or longer, especially if I’m anticipating one of those weeks where I’m superdad i.e. both kids have extra-curricular activities, wife is traveling for work, and I have deadlines of my own to make. My default in these situations is not to go fast food or these trendy food delivery services. I think more simple recipes than usual with ven more shortcuts taken. 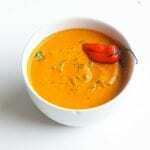 This roasted red pepper sauce, like the other sauces in my repertoire, is the perfet solution. Indulge me if you will. I dumb down the formula even more so it looks like this – grain/legume + green + protein. Specifically I will boil batches of a few different grains (rice or quinoa) for the week. Day of I will saute green vegetables like kale or broccoli and pan fry fish, chicken, portobellos. With kids this can get old quick, but the roasted red pepper sauce is da trick. It’s more addictive than Canes chicken tender sauce, and much better for you. We make dinner bowls using the grains + greens + protein formula and top them off with the sauce of the week for which the red pepper sauce is typically used for at least two of the days. The beauty of the sauce is that it really is the connector that brings all the ingredients together. The addictive flavor is created by balancing the many different components while also allowing the red pepper to be the foundation. Once you taste you will experience the smokey and earthy paprika, the mellow heat from the chipotle laced adobo sauce, the pungency and tanginess from the mustard and vinegar and the sweet from the hint of honey. They all play a role but as the conductor It’s up to the chef to get them all into harmony. 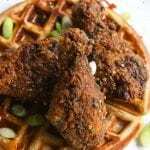 Typically, there is one particularly song I draw from when I’m cooking, but for this recipe I was inspired by Roy Ayer’s entire “Ubiquity” Album. It has something for every mood and is just such a groovy, inspirational and uplifting work. It’s one of my road trip go to’s and takes me back to the days when albums had 6-8 strong songs with no fillers aka songs you skip. Use jarred roasted red peppers, but make sure you drain them first. Sherry or red vinegar make decent substitutes for rice vinegar. They are less sharp than most vinegars which is what you want in this recipe to keep the sauce balanced. 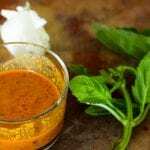 If you make this addictive vegan roasted red pepper sauce, please come back and leave me a comment below with your feedback. Definitely take a photo of the dish and be sure to tag #foodfidelity so that I can see them. 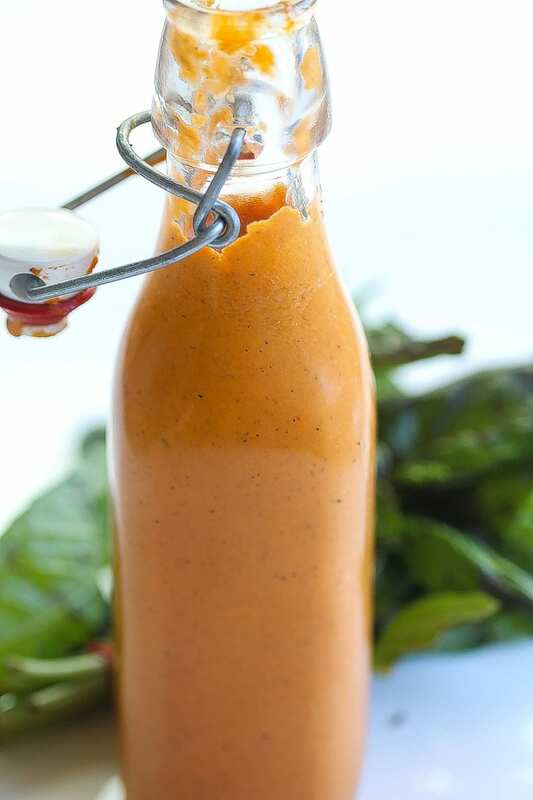 For other tasty sauce recipes try these Chipotle BBQ Sauce or Tequila Hot Pepper Sauce. 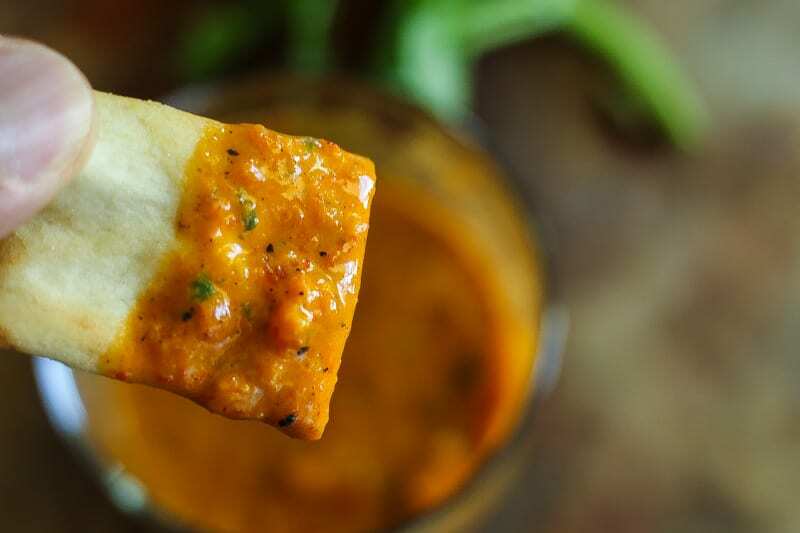 This easy Roasted Red Pepper Sauce takes about 5 minutes to make. It is my "put on anything" go to condiment and compatible with pretty much all diets including vegan and gluten free. Jarred roasted red peppers can be substituted for fresh ed peppers. If using jarred they come already roasted so can be immediately placed in blender with all the other ingredients. Sounds delicious! One question: What size jar on the roasted peppers?